The first official trailer for Race to Witch Mountain. 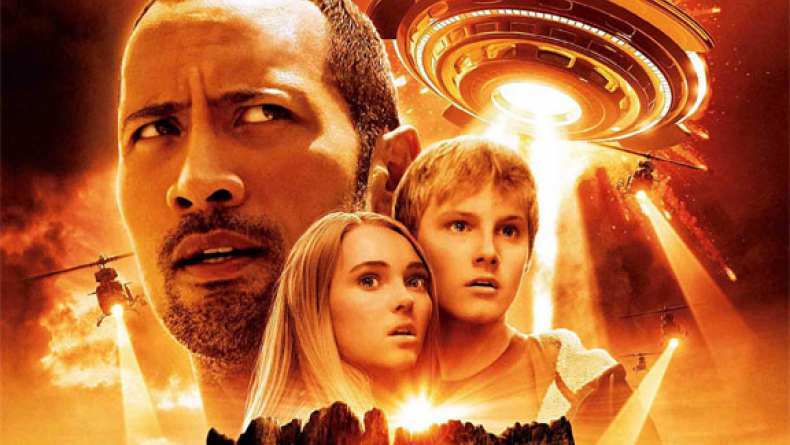 Race to Witch Mountain is a thrilling action-adventure about a hard luck Las Vegas cab driver Jack Bruno (DWAYNE JOHNSON), whose life is thrown into chaos when apparent ‘runaway’ teenagers Sara (ANNASOPHIA ROBB) and Seth (ALEXANDER LUDWIG) jump into his taxi. He soon realizes his two fares are children with exceptional paranormal powers whom he must protect as they elude a collection of ruthless enemies.